Complete electronics package. Parting out my racecar, selling my ECU/dash. All functioning at last shutdown. IQ3 logging dash with internal Haltech module. 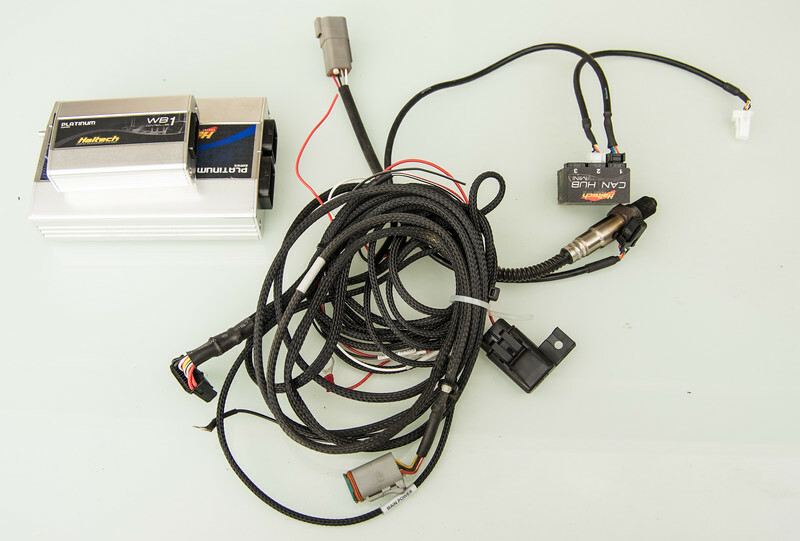 USM, plus all cables connecting IQ3, ECU, USM, two sets of programming buttons (showing only car mounted set) Also not shown is GPS antenna. 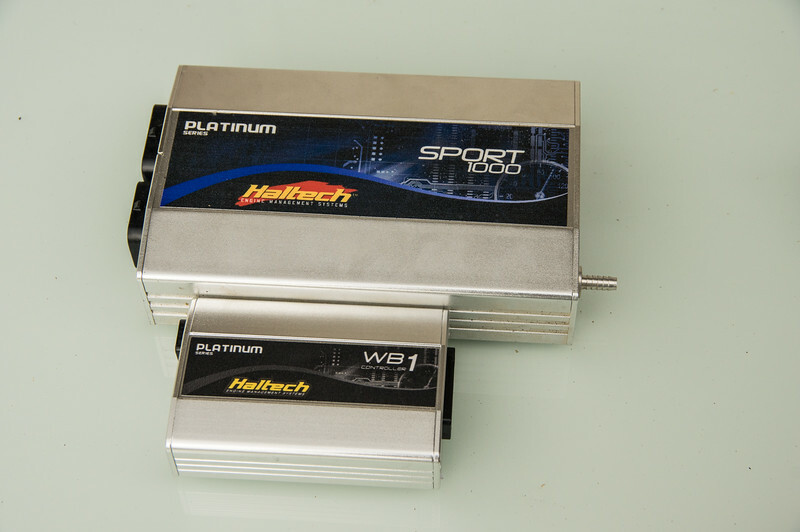 Haltech PS1000, Haltech wideband, Haltech expansion box. 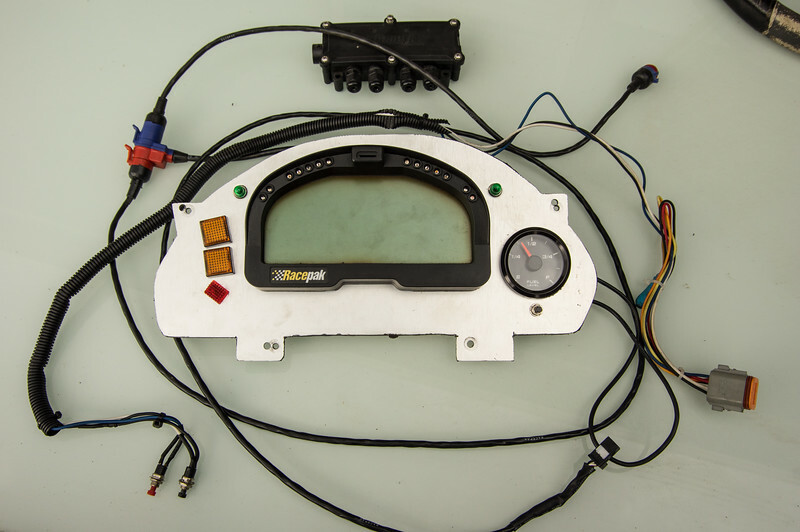 Wiring harness still coming out of car (MX5), also included. PMs or emails please, as I don't come here that often. IQ3 logger, Haltech PS1000, USM - for now! If the person who buys this is in Australia, I'm happy to help them use the Datalink software. I have the exact same setup (PS1000, WB1, CAN Hub, IQ3 logging dash) but not the USM. Thanks for that offer Magpie! Willing to split the IQ3 out. Let me know if you are interested in an IQ3 logger for Haltech.